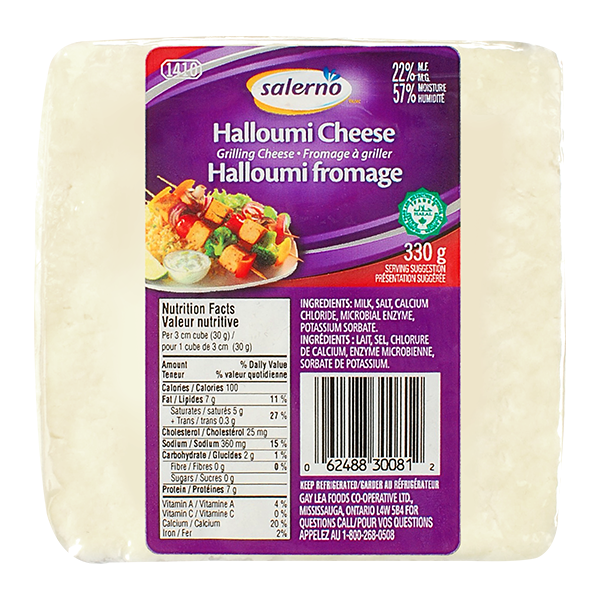 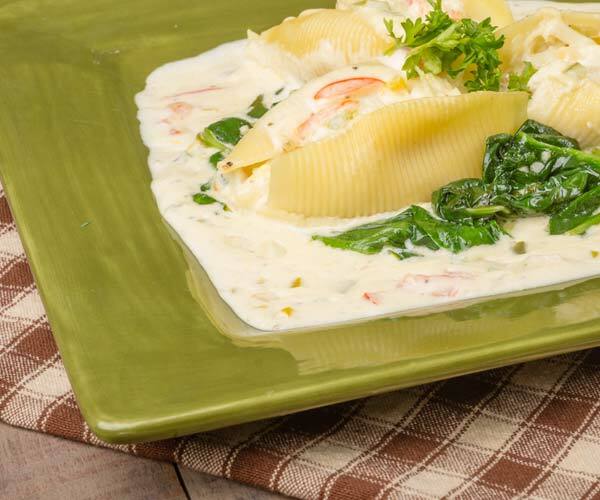 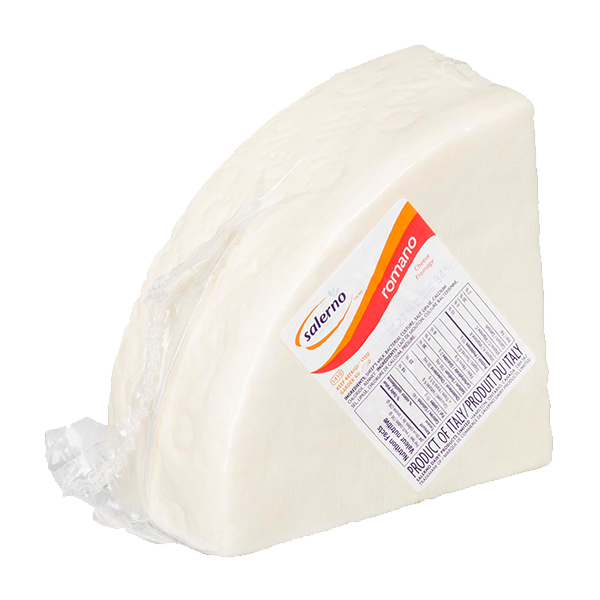 Salerno Dairy manufactures an extensive selection of traditional Italian cheeses. 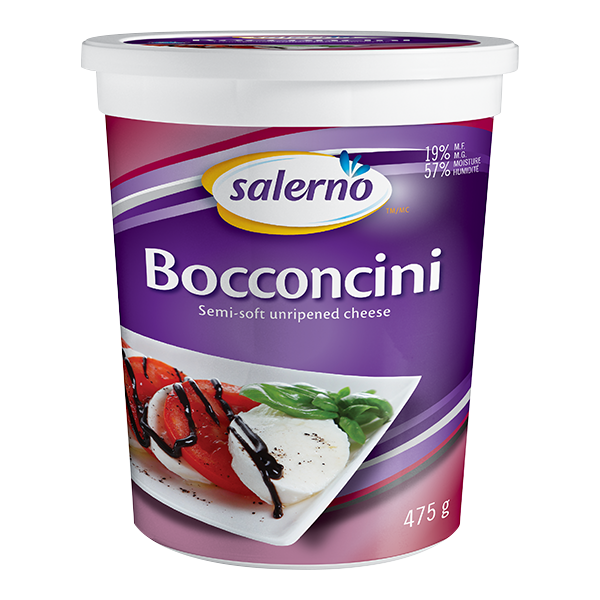 Its significant repertoire of specialty products includes hard, soft, semi-soft and shredded cheese and cheese blends under the brands Salerno and Gos & Gris. 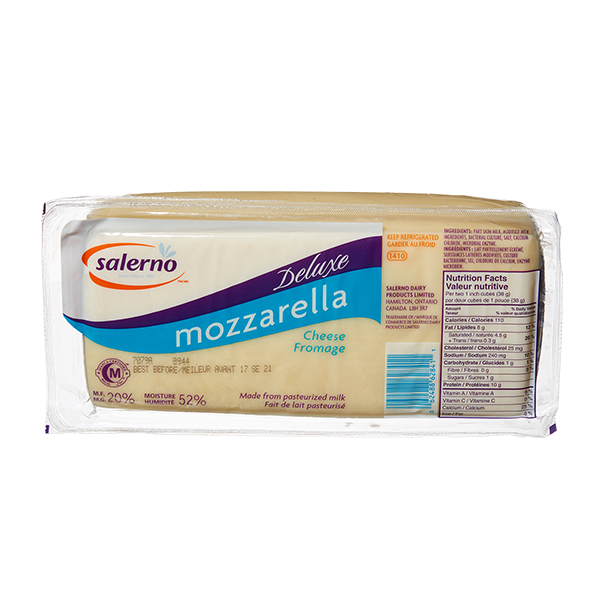 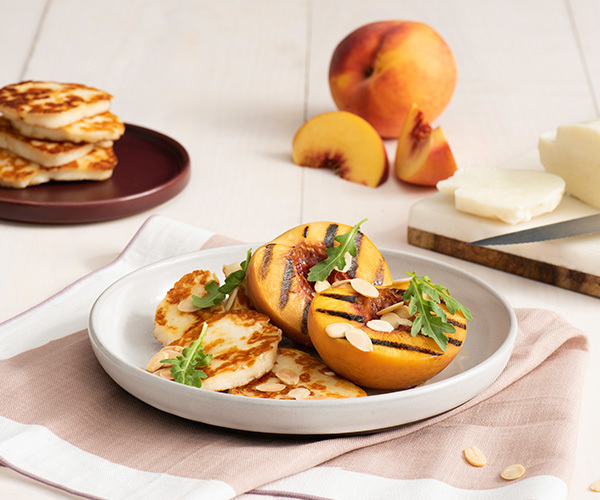 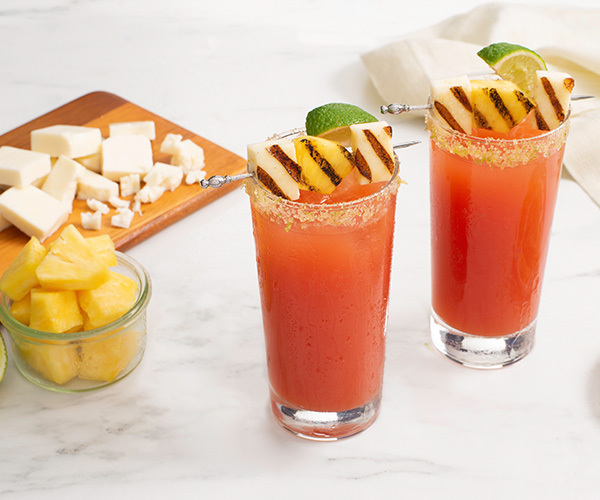 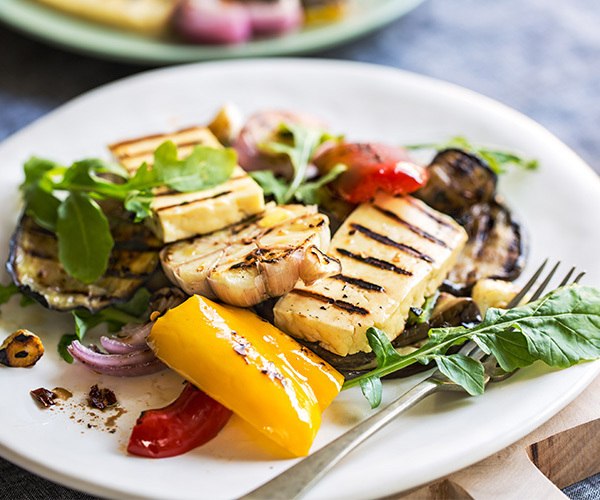 From mozzarella to mascarpone, and romano to ricotta, its products are widely available in retail stores and through major foodservice suppliers.